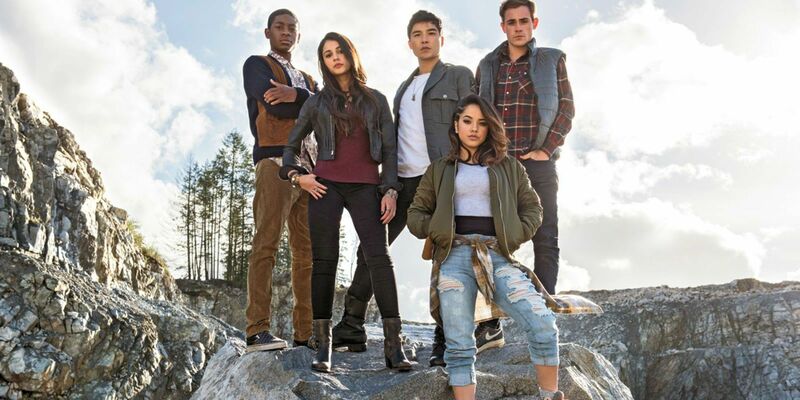 A sequel to 2017’s Power Rangers is finally moving forward with Paramount and Hasbro. The Power Rangers made a big return to the big screen last year with the release of Paramount’s live-action reboot. The big budget turn for the team didn’t prove to be a financially successful turn however, as the movie grossed just $142 million worldwide. This performance was a huge blow to the hopeful franchise, as Saban and Paramount previously discussed hopes to make up to seven sequels. After that disappointing box office performance, Power Rangers opened strong on home release and has found a following hoping for another run. This looked less likely when Hasbro acquired the Power Rangers property, and it looked like a reboot was on the horizon instead of a sequel. That’s no longer the case though, as Power Rangers 2 now looks to be in development. Inside Licensing shared the exciting news. The most relevant line of the post confirms that Paramount and Hasbro’s All Spark Pictures are going to develop another Power Rangers movie that’s a sequel to the 2017 film. Hasbro will work with a film studio to develop a new Power Rangers movie as a follow-up to the 2017 release. Ever since Hasbro acquired the Power Rangers brand, they’ve made their intention to make more Power Rangers films known. However, it was believed that they would reboot the franchise instead of sticking with one that didn’t turn a profit at the box office. Hasbro could be looking towards the future though, and banking on the talented cast’s profiles continuing to rise. Dacre Montgomery was a standout of Stranger Things season 2 and is returning for season 3. Naomi Scott is going to be in Disney’s live-action Aladdin and Sony’s Charlie’s Angels reboot next year too. Plus, with a villain and the Green Ranger needed, more star power could come. 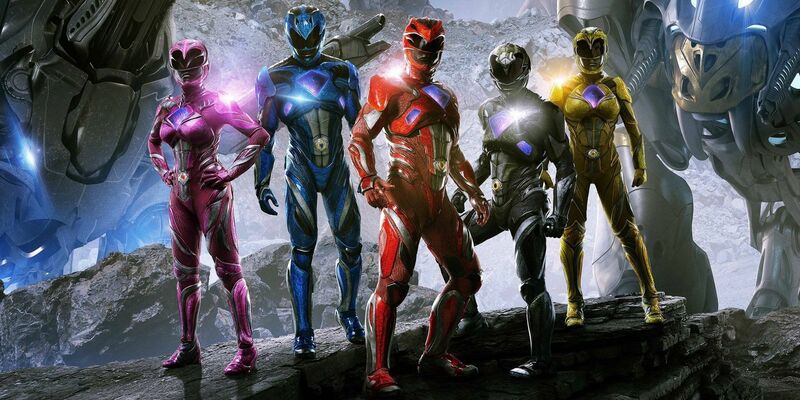 The big question on the minds of many will be why the decision has been made to go forward with Power Rangers 2. A smaller budget could’ve helped turn the film closer to being a box office success, but a sequel will need to be better received critically. From Hasbro’s perspective though, one reason why they chose this path could be the toy sales. Power Rangers toy sales went though the roof last year, and even if all of the success isn’t due to the popularity of the movie, it is at least a factor. Hasbro could look at the merchandising numbers to possibly justify another installment. This sequel is still in the very early stages though, so don’t expect it to hit theaters anytime soon. They’ll have to decide whether or not director Dean Israelite will be brought back, and he’s confirmed talks of a sequel before. The young and rising cast could also take some time to book due to their filming schedules. However, the development process will need to go extremely well before scheduling starts to become part of the picture.